A&C is headquartered in Montréal, Canada and has been servicing the life science industry since 1966. 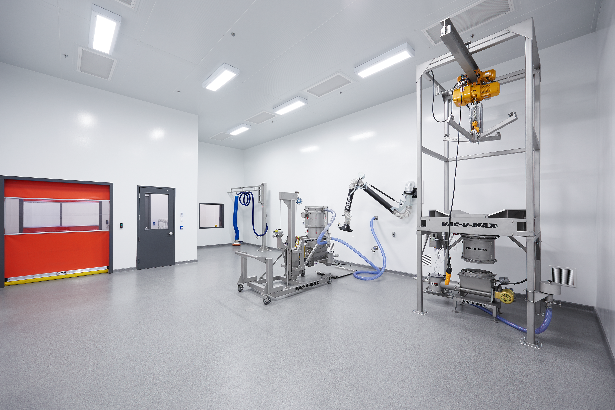 We have offices and GMP production facilities in North America and Europe. A&C is a global GMP manufacturer of excipients, buffers, process solutions and a select number of APIs. We are a service driven organization finding unique solutions to customers’ GMP challenges. GMP Custom Ingredient Development and Manufacturing: A&C can fulfill the need for custom or novel raw materials through a practical process development approach. Should a customer require a specific excipient or other raw material to be manufactured within a fully compliant GMP process, A&C offers this service with transparency and full supporting documentation. GMP Manufacturing: Once the A&C developed process is completed and validated, the product is manufactured, packaged and released under full GMP compliance. GMP custom packaging: A&C offers a variety of packaging formats that meet FDA packaging requirements, all from A&C approved suppliers. Packaging sizes range from 100 ml to 1,000 L.
At A&C we pride ourselves on Quality, Partnership, Flexibility and Responsiveness. Through our Partner Service Organization approach A&C offers technical support throughout the whole sales cycle from initial enquiry to full scale GMP production. 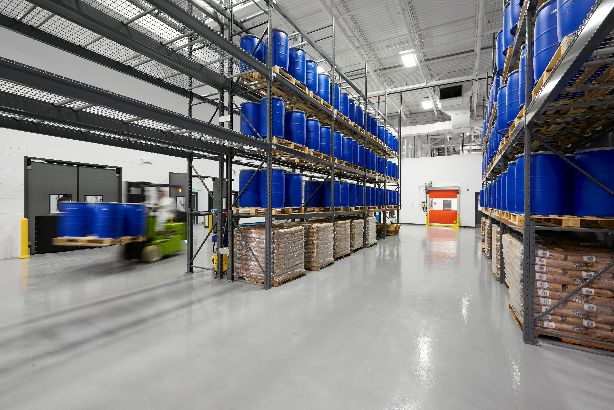 Having GMP manufacturing facilities globally allows us to complete a variety of projects simultaneously with rapid response and completion times. Visit our website www.acggp.com and follow us on LinkedIn linkedin.com/company/ a&c-your-global-gmp-partner for all updates.